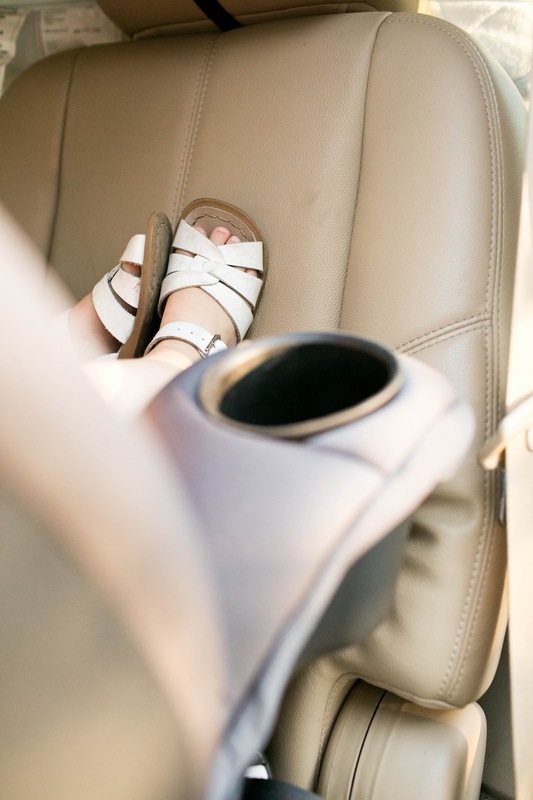 There is nothing more important to a parent than the safety of their child. I am constantly worrying about Saydee and Knix. Whether it's what they're eating (or not eating, in Saydee's case), their health, or one of my constant worries, their safety as we are traveling. 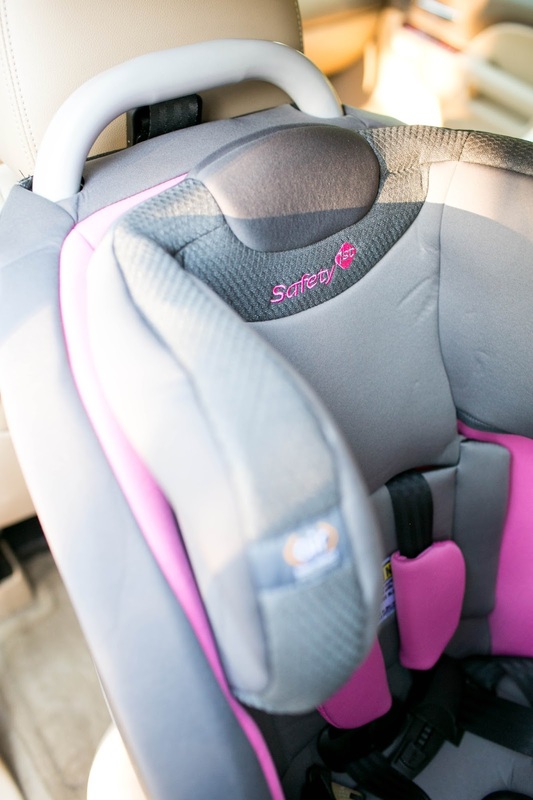 I recently received a new carseat for Saydee, the Ultramax Air 360 from Safety 1st and could not be happier about it. 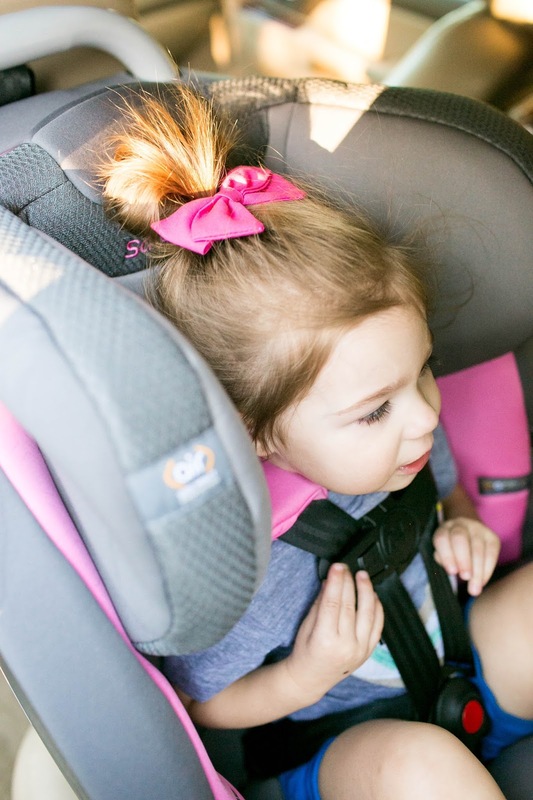 This convertible carseat adapts with your child through every age, so you never have to buy another one, and is the only 4 in 1 convertible that features 360 Protect for 6 layers of proven safety. 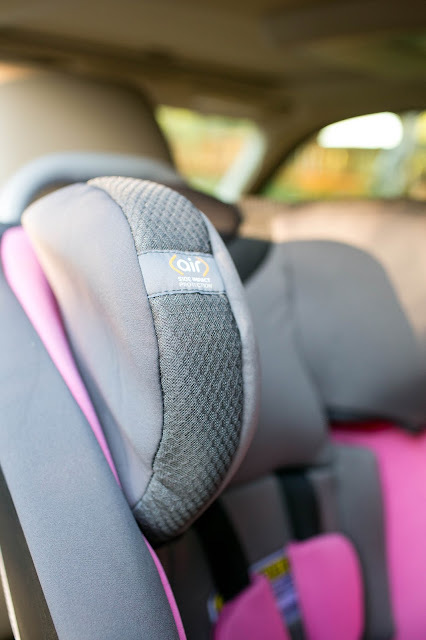 Safety 1st's Air Protect Technology is proven to help keep children safer in the event of a side impact crash. While a car crash is never something you want to think about, it's reality, and it is so important to do as much as you can to ensure the safety of your children. My favorite feature of the Ultramax Air 360 is that there is extended rear facing for children 15-50lbs. Saydee, who is average height/weight for an almost 3 year old, is still rear facing and is so comfortable in this seat. 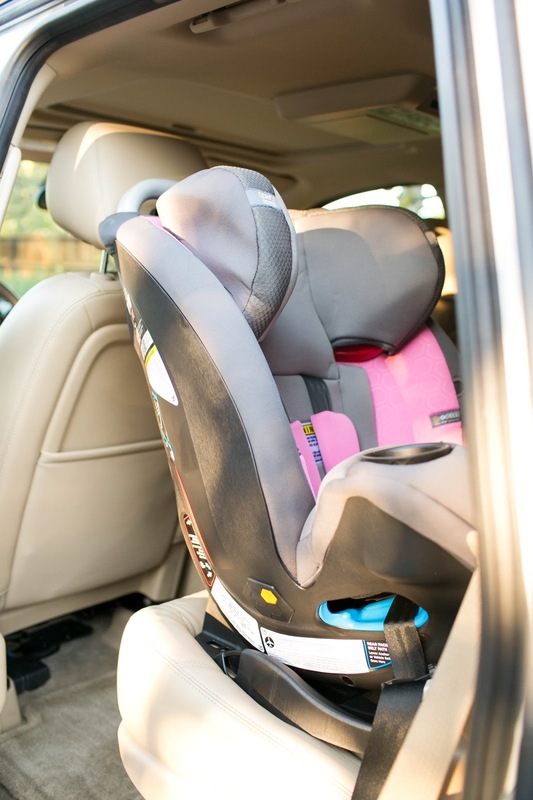 73% of all carseats are not used or installed correctly, BUT when used correctly they can reduce the risk of injury or death by 71%! That is a crazy number! I love the peace of mind, knowing that she is as safe as possible if anything were to happen. Safety 1st is hosting a Tiny House Sweepstakes! I know you've seen the latest tiny house craze, how cute are those tiny houses?! I LOVE the idea of simplifying our lives. Safety 1st is offering you the chance to win a tiny house of your own, outfitted with all kinds of safe goodies! They are choosing winners each month until May, so head over and get your entries in! After you've visited ^^ head over HERE and submit a review!